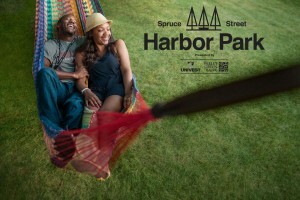 Memorial Day weekend marked the unofficial start to summer… and the official start to some of Philly’s best attractions on the Delaware River waterfront! 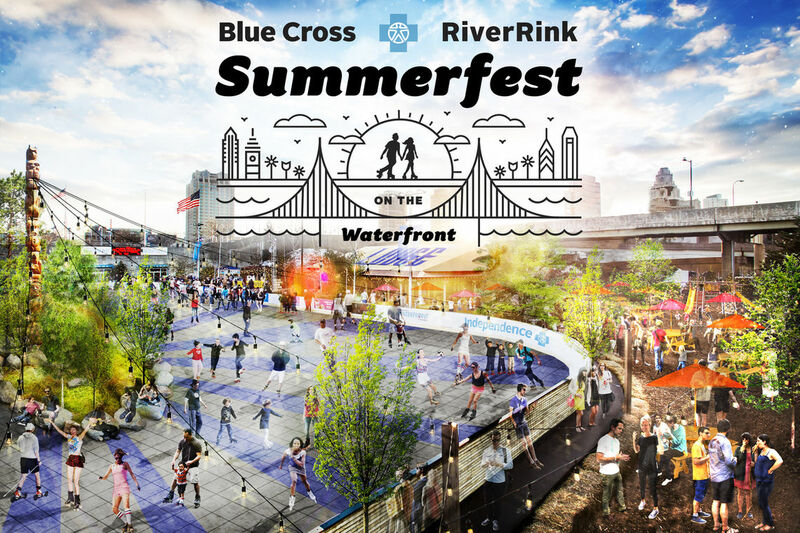 BlueCross RiverRink Summerfest, the city’s only outdoor roller skating rink, is now open every day through the end of September. 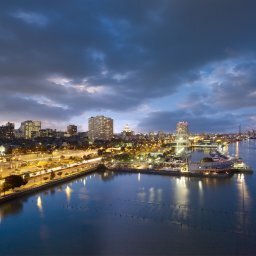 Located just a short walk from Dockside, it’s the perfect place for outings with family and friends, for a date, or just a fun night on the town! 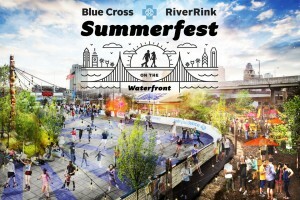 For complete details, visit www.riverrink.com. 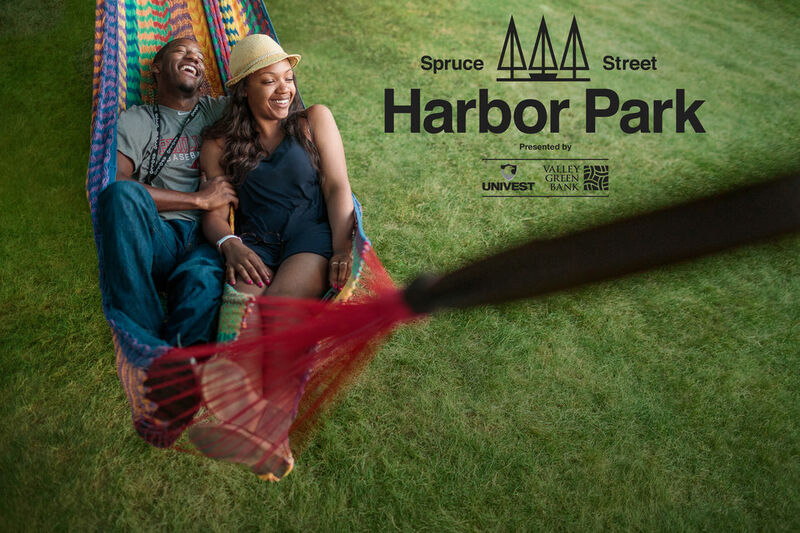 Spruce Street Harbor Park, Philly’s favorite seasonal park, is also now open, with brand-new hammocks, delicious food along the boardwalk, a floating barge with local craft beer, and lots more! Find complete details at www.sprucestreetharborpark.com. On top of all that fun, the RiverLink Ferry has started its full operational schedule, as well! It’s now running every day through September, providing the most scenic way to cross the Delaware. Visit www.riverlinkferry.com for more details. 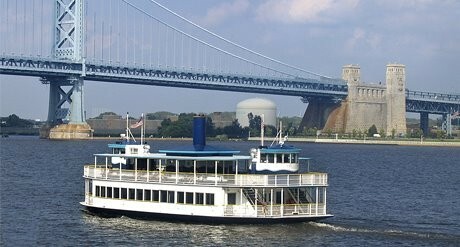 When you visit Penn’s Landing this summer, make sure to stop by and see us at Dockside! 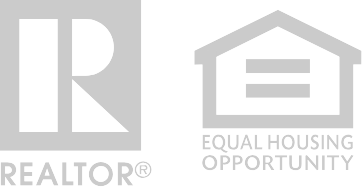 We’d love to take you on a tour of our beautiful new models – and show you how fantastic it is to live on the water, in Philly’s favorite riverfront condos.